Welcome to the online home of best selling authors Kathleen O'Neal Gear and W Michael Gear. 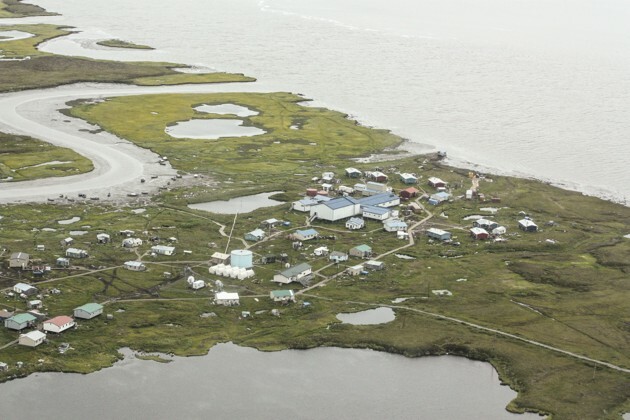 The Yupik villagers in the Alaskan village of Newtok don’t have to be told the globe is warming up. They see it every day. Check out the Gear-Gear web site online now for exclusive author content and comments. Thanks to all our friends and fans for visiting us online. Please check out our media page for author video & audio clips, follow us on pinterest,tumblr and facebook too!